victoria2929 Great communication, prompt pick up. Thanks so much! 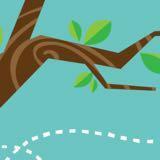 waanderlust Punctual! Speedy replies, quick and easy to deal with. Thank you! 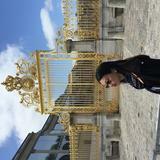 @marsi_s is on Carousell - Follow to stay updated! Two sets of Mudo Tae Kwon uniforms, size 0 size 1 for girls. 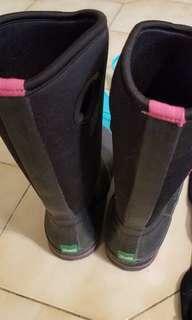 In very good condition, used very little because my daughter outgrew them quickly. Each set $25. 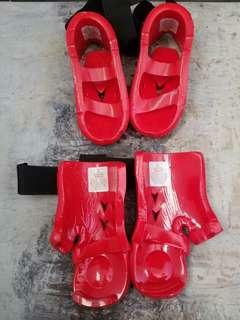 Also a set of sparring gear, dipped foam gloves and boots children size in very good condition. The sparring gear price is $10. 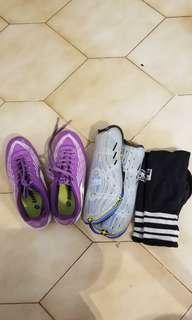 Very little used soccer shoes for girls, size 3. Also a set of sheen pads and soccer knee high socks. 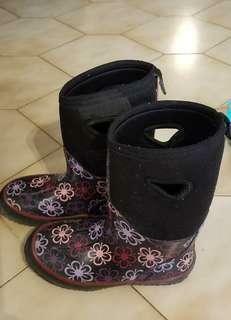 Very cute cougar rain boots for girls, size 1. Very little worn as my daughter outgrew them quickly. 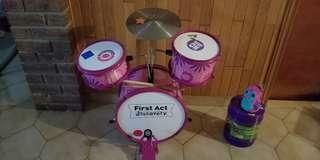 Pink set of drums in a very good condition. 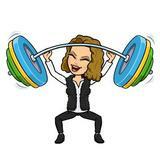 My daughter outgrew them. Time to say "good bye ". 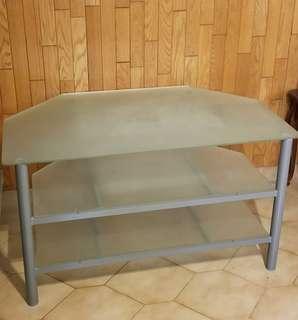 Glass surface TV stand and Entertainment unit with two big shelves that make it very practical a d functional. 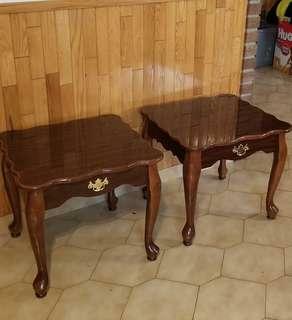 Set of 2 side tables in good condition, just a few minor scratches on the legs. Nice colour. $15 for the set.